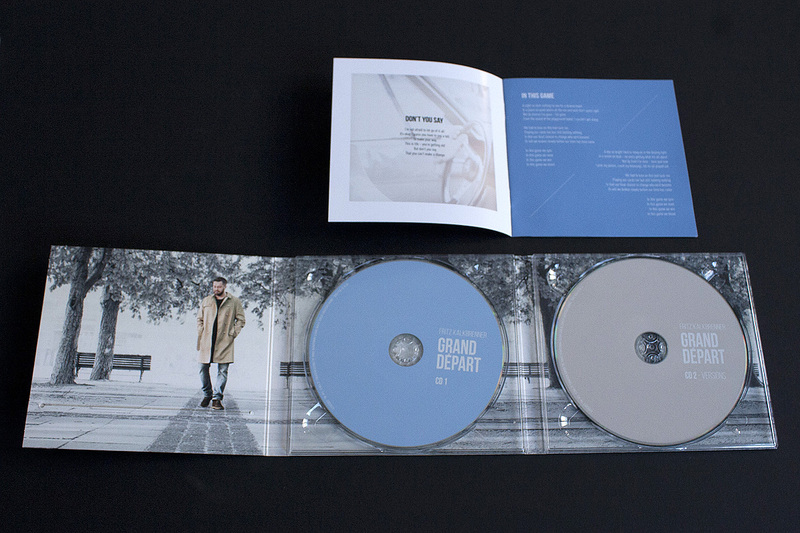 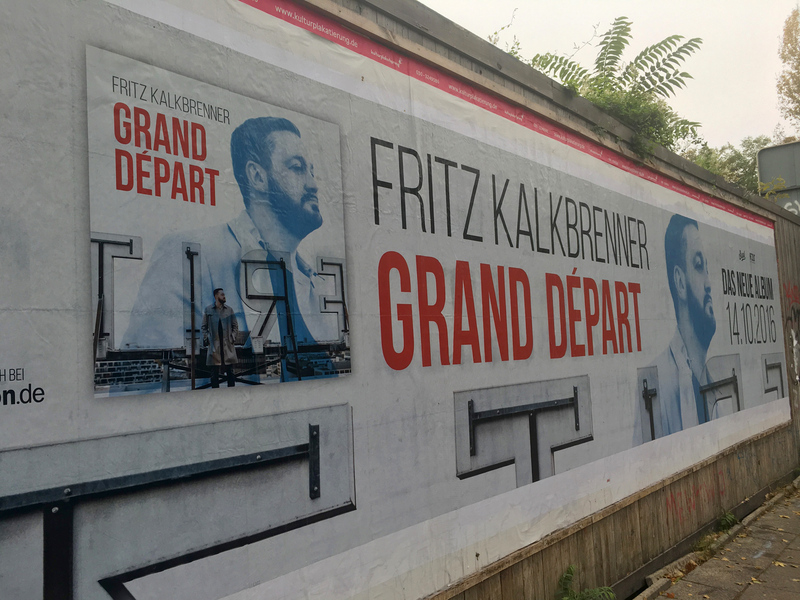 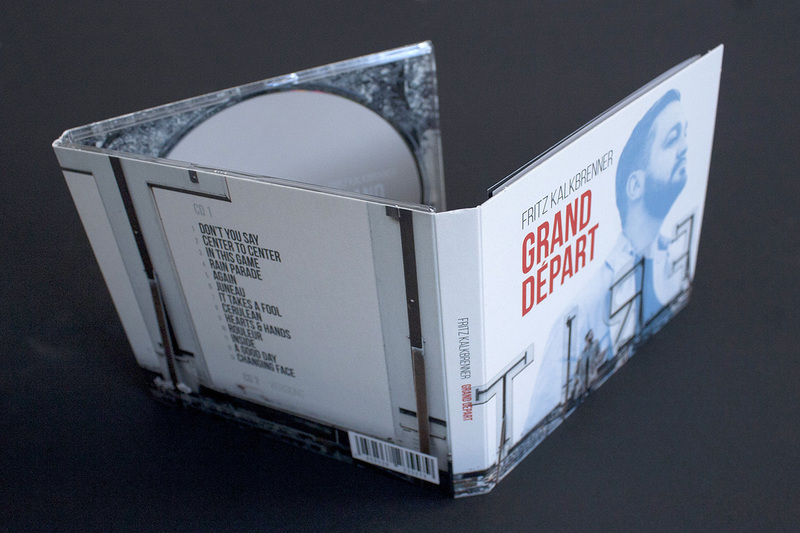 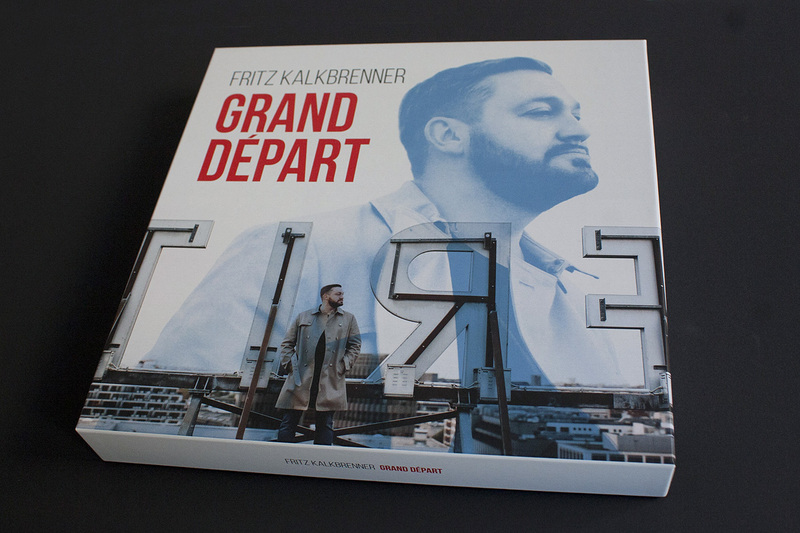 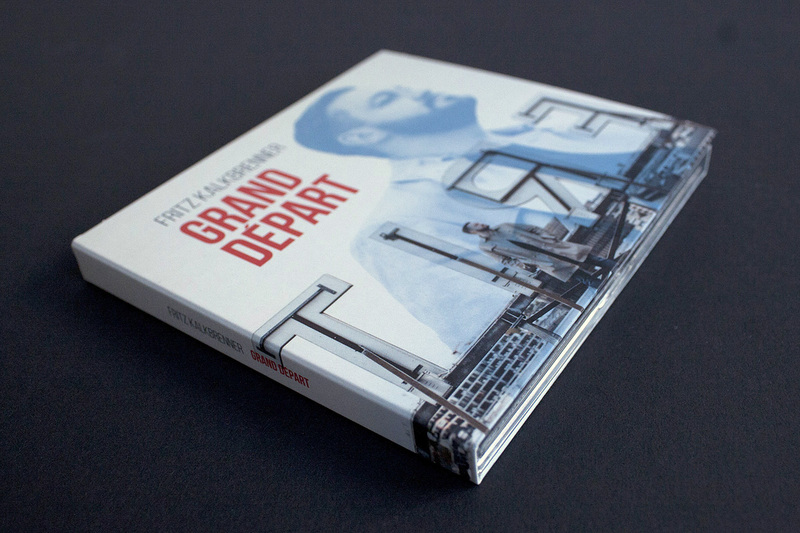 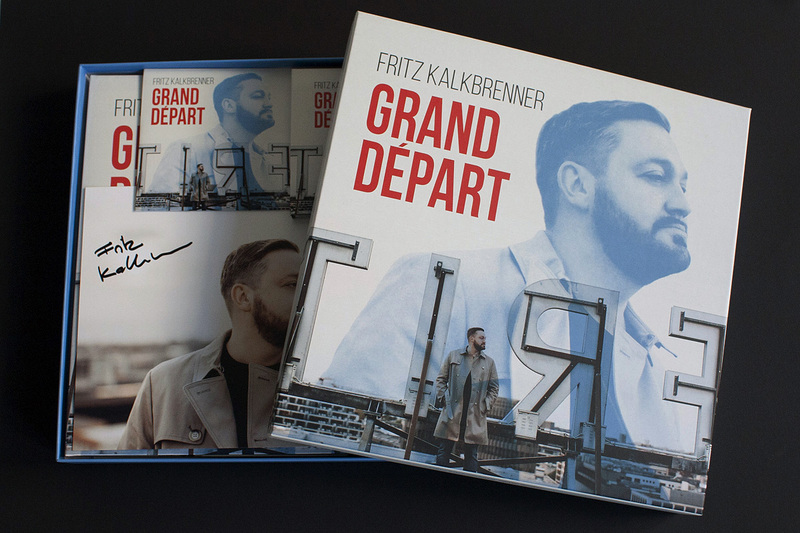 Finally some impressions of the new Fritz Kalkbrenner Release “Grand Départ”. 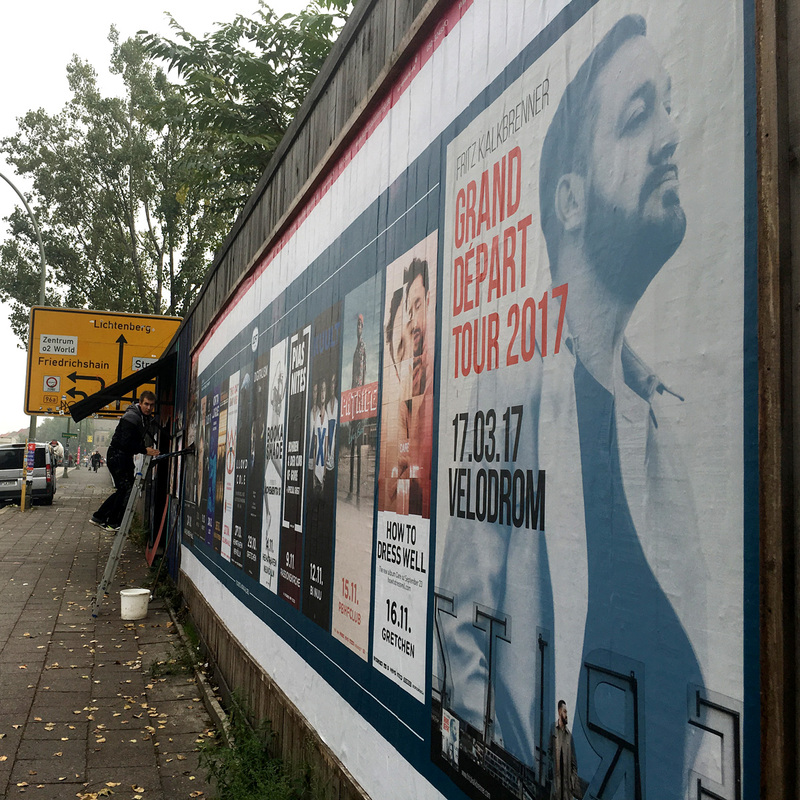 Creative direction / Layout / Retouch – Released products: CD Jewelcase, Double Vinyl Edition, Release-Posters, Tourposter, Fanbox incl. 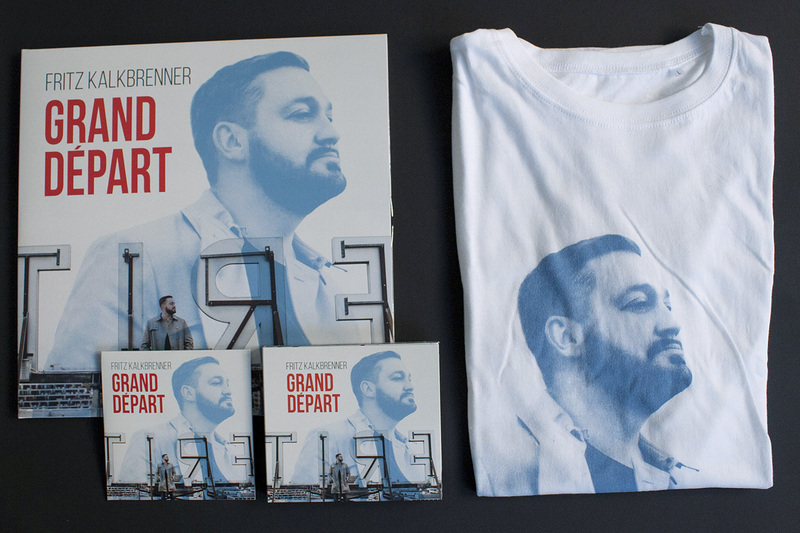 CD Digipak, Vinyl, Tshirt, Booklet & signed Photoprint.